A $499,500 study for Vitamin D and $2.5 million for the Knik Arm Crossing were the two major items axed by Gov. Bill Walker when he signed into law the operating and capital budgets today. The two cuts in spending represent a roughly .06 percent cut to the state’s overall $4.74 billion undesignated general fund spending on the capital and operating budgets, not including the $1.02 billion spent on dividends. The budgets cover spending for the upcoming fiscal year, which begins on July 1. The governor also signed into law a bill that restructures the Alaska Permanent Fund in order to pay for government (critics of the bill say that it could be ignored by future legislatures). The Vitamin D study had been a pet project of House Finance Committee co-chair Rep. Paul Seaton, who’s been a well-known advocate for Vitamin D supplements. Seaton even held a committee hearing on the topic last year that estimated the state would save a potential $255 million annually in health care costs with increased Vitamin D levels. The funding was supported in the final version of the budget by both the Democrat-led bipartisan House and the Republican-led Senate. It wasn’t the only half-million dollar study that was considered this year, but it was the only one that made it into the budget that reached Walker’s desk. Senate President Pete Kelly sponsored legislation that would have funding a study into providing long-term birth control, like an IUD, to women who are suffering from substance abuse disorders. The controversial proposal died in the House, and separate attempt to fund the project through the capital budget was also rejected in the House. The Knik Arm Crossing project represents a long-running battle between Walker, who has the support of Anchorage Democrats, and Republicans from the Mat-Su Valley and Eagle River who renewed their push for the project after that too-tall truck shut down the Glenn Highway earlier this year. Walker mothballed the project in 2014, when he sidelined multiple state-backed mega projects amid collapsing oil revenue. The other major controversial road project, the Juneau access project was also refunded in the budget passed by the Legislature. The Legislature moved about $21.2 million out of the project in last year’s budget but returned it this year. The move was not vetoed by Walker. Walker also vetoed budget language that would have moved about $347,500 in funds that were already set aside for lighting improvements on Mountain View Drive between Taylor Street and Boniface Parkway in Anchorage. The money was one of multiple projects that would have been reallocated to fund the federal highway match. 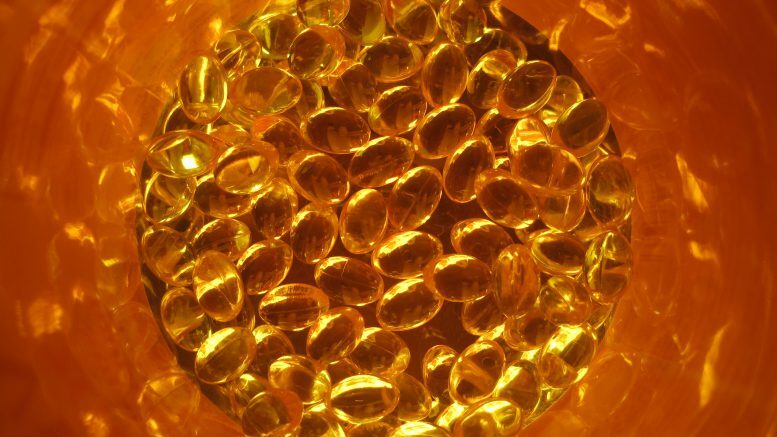 Be the first to comment on "Vitamin D study and Knik Arm Bridge struck down by Gov. Walker with vetoes"